Join Chef Pam of Plum Delicious Dining for exciting tips on preparing turkey and what to do with the leftovers. Get great tips for your holiday entertaining and be prepared for surprises and samples! Just added:We will also be accepting non-perishable food items for Tosa for Kids, a charitable organization run by the Tosa Police Department, which provides food and services for needy children and families and right here in Wauwatosa. 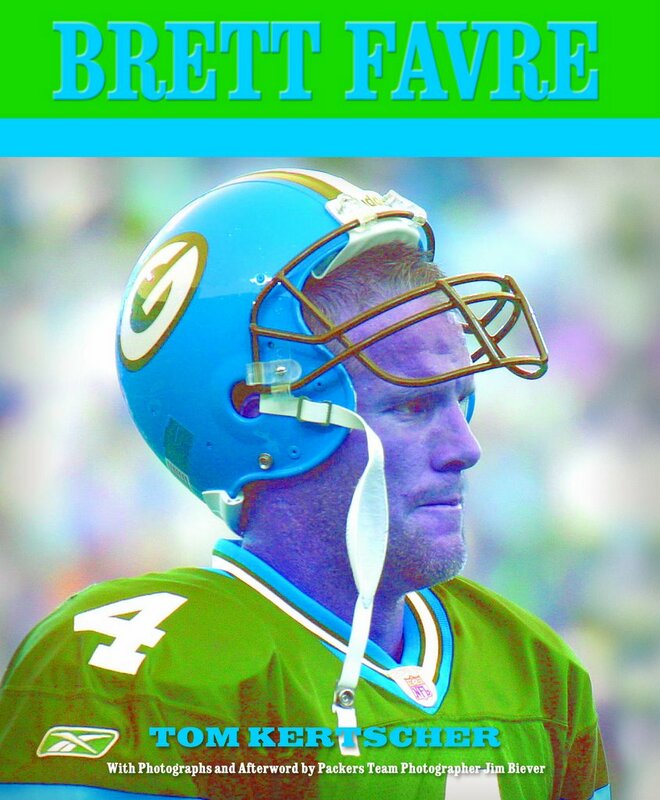 Tom Kertscher, author of the new book, “Brett Favre: A Packer Fan’s Tribute,” will donate $5 to PPNA for every book he sells to a PPNA member. Tom is also a PPNA member. 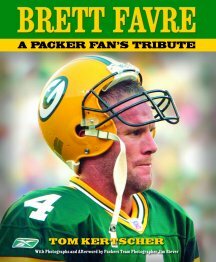 “Tribute” collects all of the highlights of Favre’s career as a Packer, with chapters on his consecutive-games-started streak, the Super Bowl win, his 3 MVP seasons, his dominance of the Bears and more. Photos are by Jim Biever, the Packers team photographer, and include many behind-the-scenes shots. “Tribute” costs $20. To order an autographed copy, contact Tom at tkerch@yahoo.com or 774-8284. The book is also available in most bookstores, including Harry W. Schwartz, Barnes & Nobles and Borders.